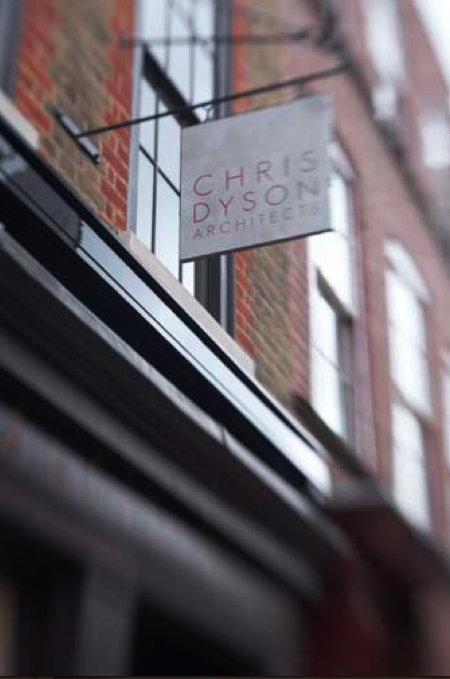 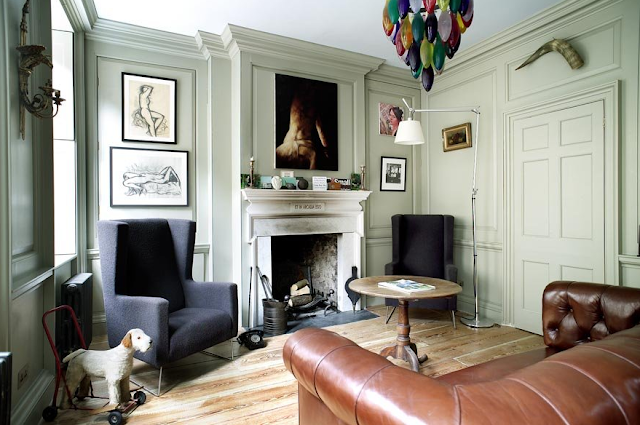 I happened upon the website of the architectural firm Chris Dyson based in Spitalfields, London. 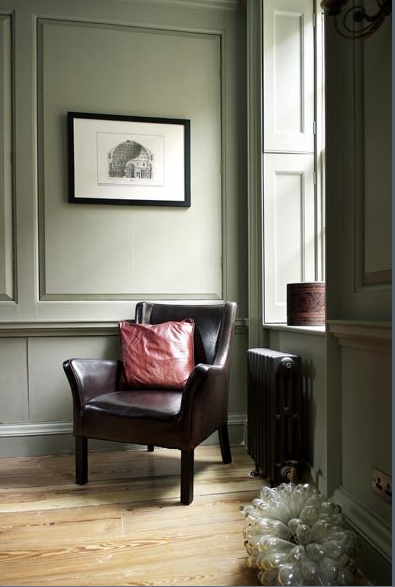 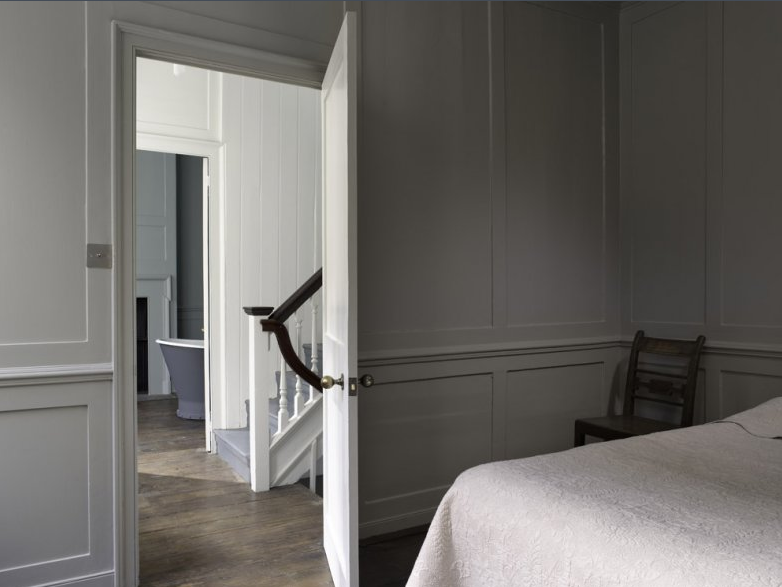 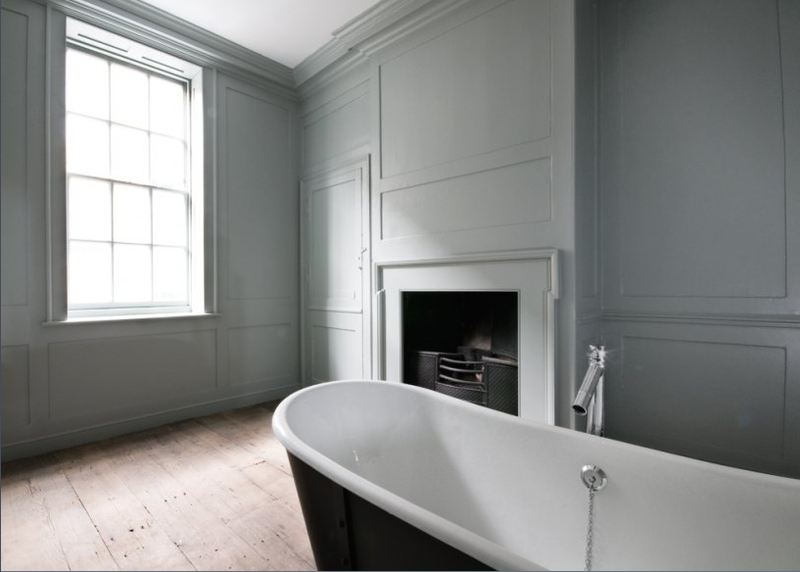 I was moved by the simplicity of their designs; the wonderful calm and serene palette of the pale blue/greys, slate and faded mint on the walls. 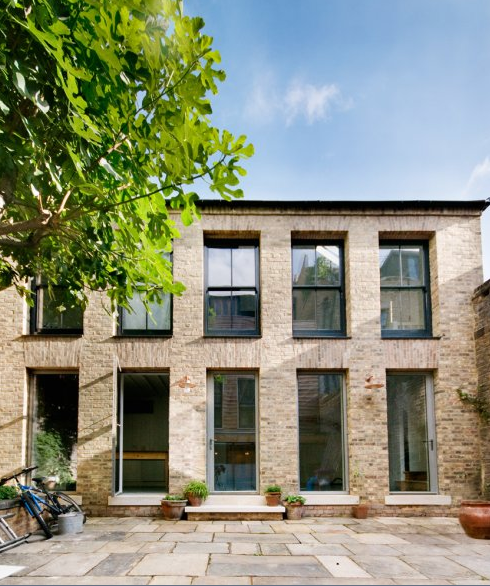 Also appealing is the adaptive re-use of old structures retaining the good bones, and converting the remainder into clean crisp functional spaces. The exterior walls continue to pay respect to the historic fabric of the neighboring structures. 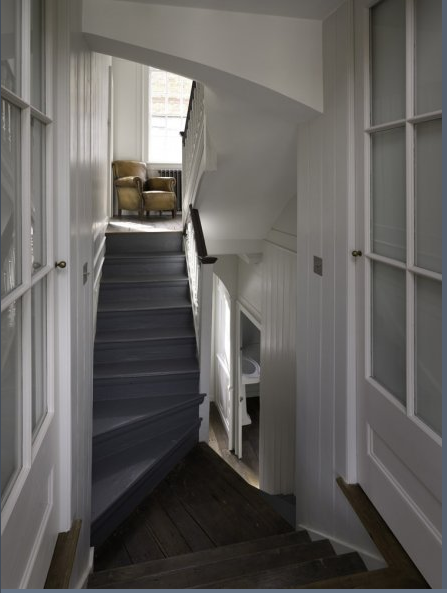 The firm often introduces additional windows or skylights – flooding the previously dark, dank rooms with natural light. 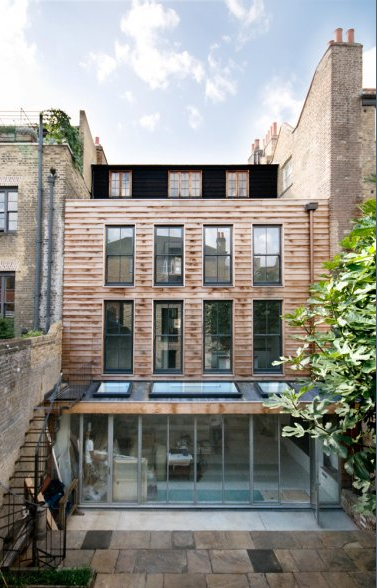 And then something that I really fancy: Dyson-designed flood-resilient floating homes. Ah yes… for a year, please in Amsterdam.